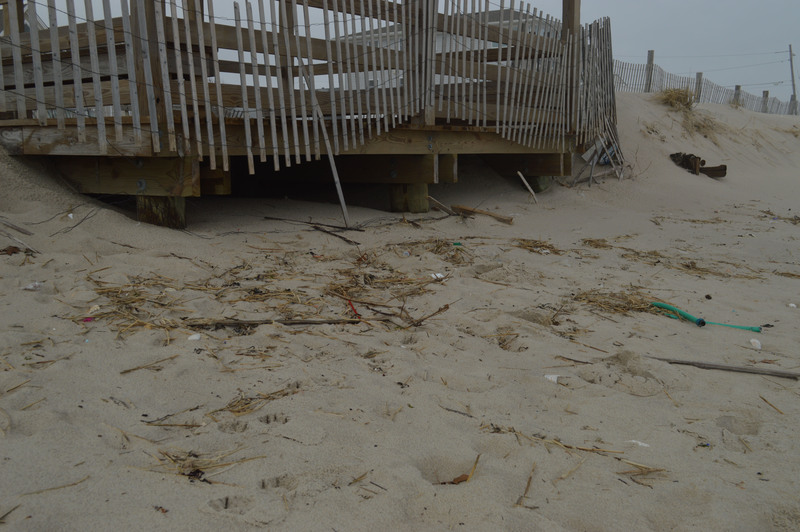 Debris washed up from the ocean – fishing nets, plastic items and sea glass – by waves at high tide line the front of the pavilion at Elizabeth Avenue in Lavallette. High tide waves frequently make it underneath the structure, undermining the building that officials say would cost about $20,000 to replace. “We’re going to lose it,” said Bill Murray, an oceanfront resident on the street who is even more worried about the fragile dunes – or lack thereof – which stand between the ocean and his home. Elizabeth Avenue is the weak spot in Lavallette, officials say. 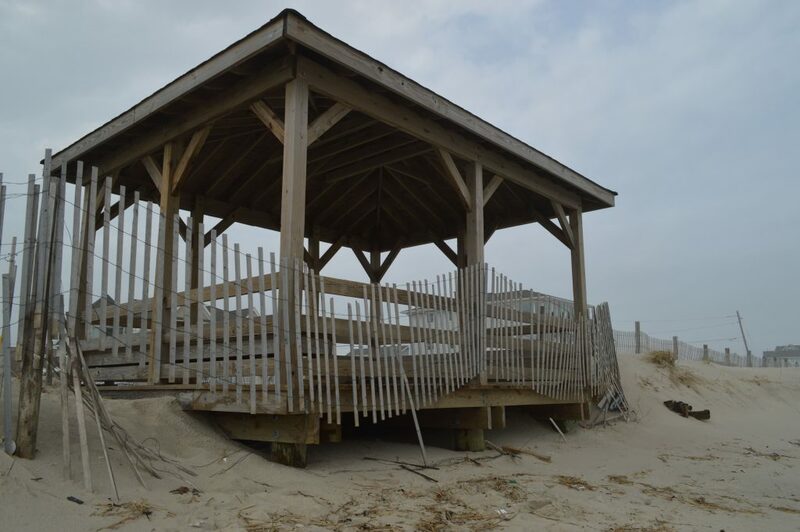 When the borough tried to limit the opportunity for waves to break through the dunes by closing up an entrance and reopening it through the gazebo, they were fined by the state. Post-Sandy, the situation got even worse, as Elizabeth’s dunes never recovered as those on many other streets did. 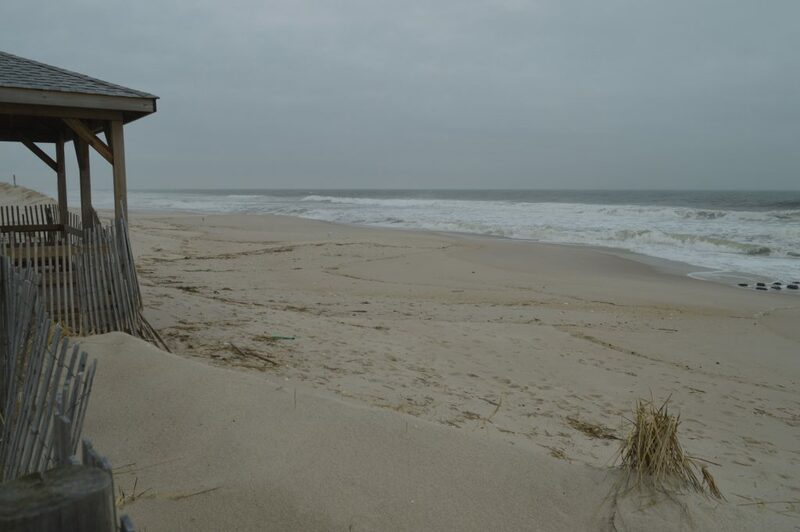 With the borough being selected to receive beach replenishment next year, instead of this year, officials are hoping the early replenishment project slated for nearby Ortley Beach will help shore up the south end of Lavallette. Ortley Beach will receive an emergency delivery of 267,000 cubic yards of sand pumped onto its shoreline starting in about two weeks – a measure before the official replenishment project begins there in earnest in October through December of this year. The sand will create a 225-foot long beach in Ortley, and some of that sand is projected to move northward quickly. 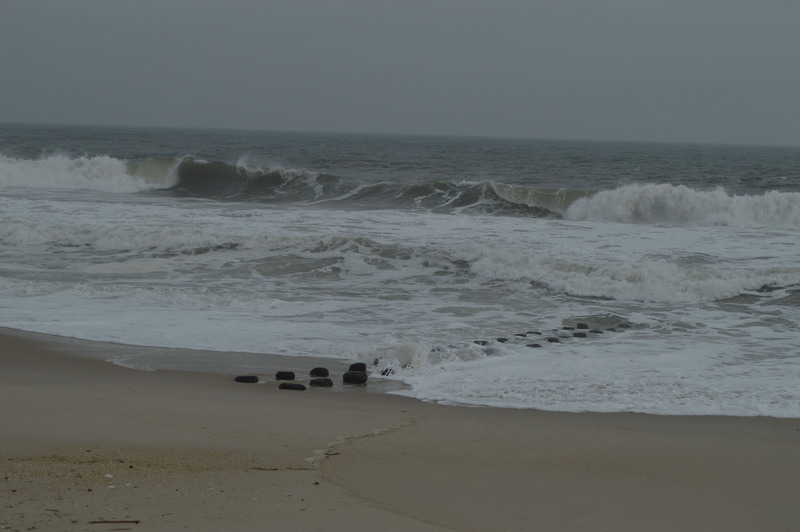 On its own, Lavallette has limited capacity to shore up its dunes. A permit from the state does not allow the borough to move entrances or create berms as has occurred in Ortley and Seaside Heights. Fines may be imposed if they do. The policy is traced back to beach replenishment projects after the 1962 nor’easter and a 1983 renourishment project under which regulations were imposed on the town. Lavallette’s own replenishment project, which will span the length of the town, is expected to begin in “spring 2018,” according to the state Department of Environmental Protection. “I live there too, and we’re keeping our fingers crossed,” said LaCicero, himself an Elizabeth Avenue resident.